"I cannot rationalize the way I was treated, and as a health care provider myself it just erodes me to know this goes on day in and day out. “Instead of referring me for the procedure, he told me to discuss my choice with the father first and come back in two weeks to have another pregnancy test and blood work done, just to be sure it was safe to proceed. “I was suicidal for years, and the way people treated me after the assault is a big factor in that. I attempted suicide about two weeks after the procedure. The hospital refused to let me stay after 72 hours because I was "just looking for a bed to mooch". I still feel resentment about this. The main reason being it is 2018, over a decade later, and this is still a common story when it comes to sexual assault and abortions. 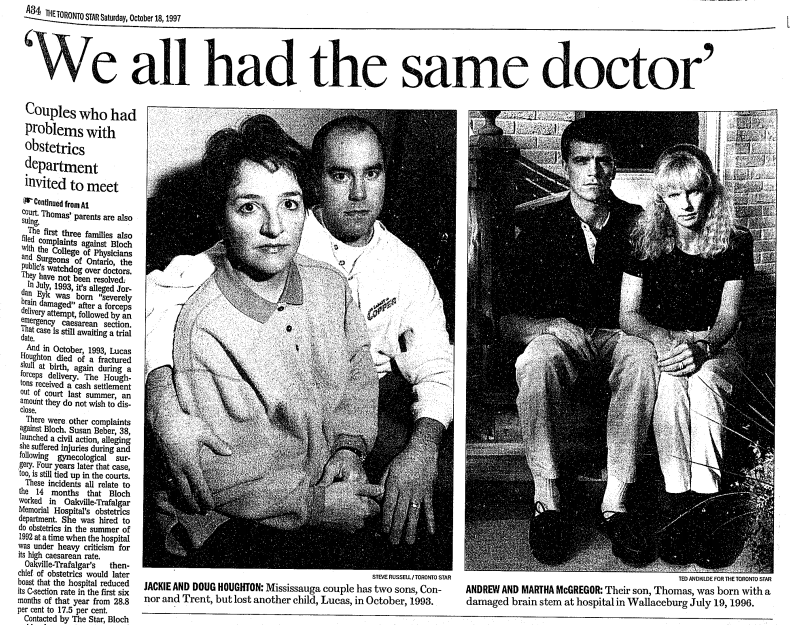 "We all had the same doctor" - What Prevents Doctors From Doing Harm? Are you a doula or healthcare professional with a story to share about mistreatment and abuse in the healthcare system in Canada? Consider sharing your experience here on the Community Story Blog. Change can happen if we speak up together! 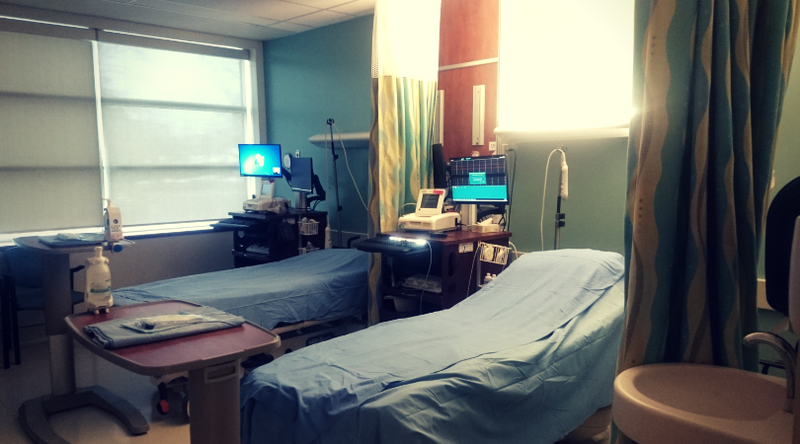 “As a Catholic teaching hospital, the cultural aversion to informed consent and bodily autonomy in your childbirth unit makes sense, however, some patients raised this culture as an area of concern in the feedback survey. You shared in your letter that you are “continuing to seek learning opportunities that expand care providers’ understanding of what obstetrical [sic] violence is and ways we can ensure patients don’t experience this under our care” In the meeting it was stated that “ideally we need to embed it into some standardized classes” but you were not able to speak to whether “obstetric violence” or “patient mistreatment” are terms that had come up at all yet, even in less formal conversations and huddles on the unit. “At one point I had bled through an entire pair of their maternity underwear - I'm talking no white left on them - and I sat in a puddle of my own blood. When I asked if I could have another pair to clean up, she told me I could go rinse mine in the sink and put them back on."